Wow again what an amazing result from our school netball team, a truly exciting end to the season, it has been an absolute pleasure working with the teams and I am very happy to report a victory and it was really nice as I have to say it seemed like Holy Trinity had brought a whole mini bus full of supporters!! In the first quarter, it was 1-1, the second quarter we had warmed up and were leading 3-1, then in the third quarter Holy Trinity looked like they were going to win as they scored some excellent goals, Holy Trinity let by 5 goals to our 4, so all that was left was the true resilience of our girls to pull out a few more goals from Lucie and Aisha!! 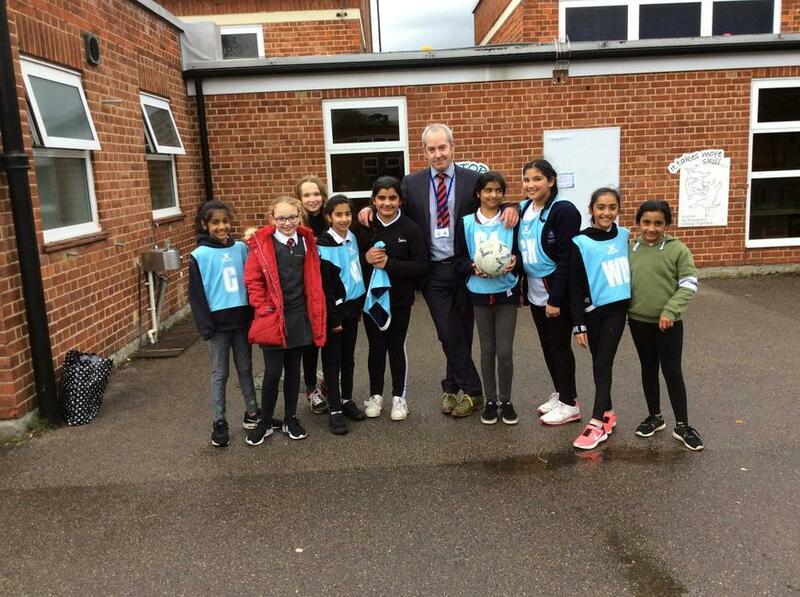 And great defending from Mehnaz and Tasmiah so in the last quarter we went onto win 7-6. 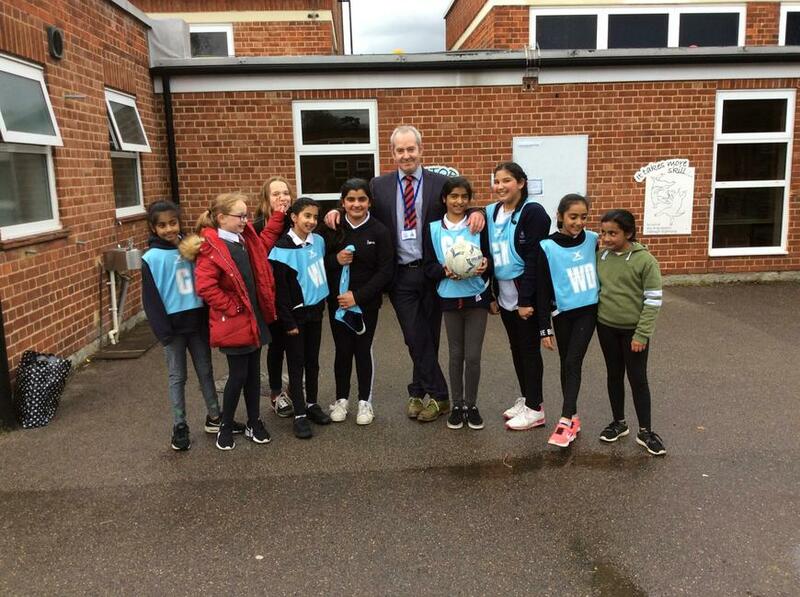 It was a great atmosphere and the girls were really pleased as was I so that Mr Stevens can leave Riverside with a really good win from Team Riverside, I can't wait for the Staff match in National School Sports week when we play the netball team, who will be the winners...? 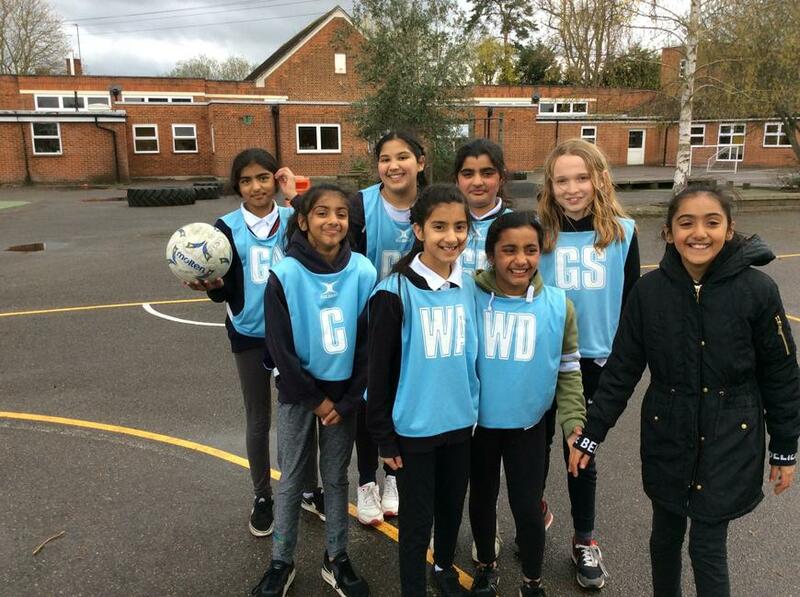 Well done to Mehnaz who got Player of the Match and well done to the rest of the team, Aisha, Lucie, Ezzah, Vaania, Sumaiya, Anum, Mehnaz and Tasmiah, you have been an amazing team to work with and I look forward to as much fun and excitement in September! !